The members of the Board of Directors of TADA are Geert Duyck, Isabelle Callens, Jean Mossoux, Jacques de Vaucleroy, Sofie Foets and Pieter De Witte. All the members of the board are gathered in TADA’s general assemblee, together with Frederic Blockx (who is judge in daily life). “The advisory board” gathers different friends and ambassadors from TADA informally. 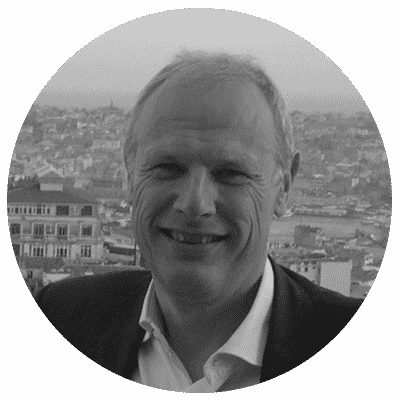 Jacques de Vaucleroy (°1961) is Managing Partner at ACHIEVIENCE. Jacques likes to engage himself both in larger corporations (a.o. in the role of board member of Ahold Delhaize and Swiss Re) as in smaller organizations, including philanthropic ones such as Patiño Foundation (Geneva) and TADA. 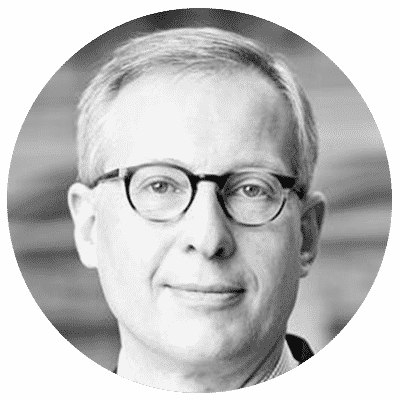 Geert Duyck (°1964) is Managing Partner at CVC Capital Partners and is responsible for CVC’s activities in Belgium, the Netherlands, Eastern-Europe and Asia. Geert also enjoys investing his energy in small and dynamic initiatives in the profit and non-profit sector, such as it is the case with TADA, where Geert was involved from the very start. 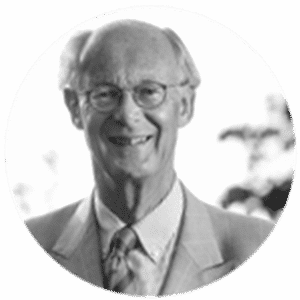 Jean Mossoux (°1948) is writer and (academic and practical) expert regarding the development of small to medium size companies in the profit and non-profit sector. As founder of “Cap-ten”, Jean is being (for many years already) one of the Belgian pioneers on the subject of “entrepreneurship in education”. He is the chairman of the board of TADA. 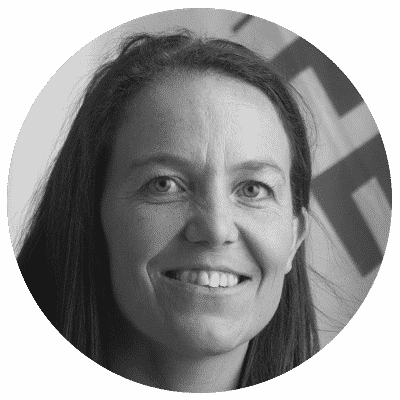 Isabelle Callens (°1969) is (host) professor at UCL and Saint-Louis. She is also member of the managing comitee of ORES. Her previous experience at FEB, UN and KBS together with her studies (doctorate in management and master in psychology) makes Isabelle’s perspective very relevant to TADA. Sofie Foets (°1984) founded TADA in schoolyear 2012-2013. Before launching TADA, Sofie worked at the European Parliament as adviser. 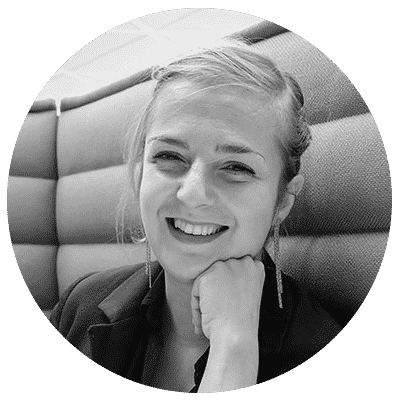 Sofie grow up in a family of entrepreneurs and studied politics with a focus on European politics and policies. Pieter De Witte (°1984) is economist. Before TADA, Pieter worked over 10 years as consultant for various organizations in many sectors and countries. 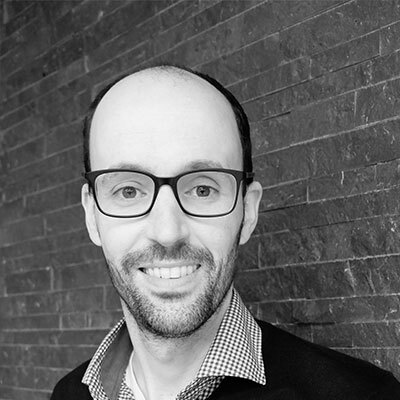 As “Brussels-lover”, Pieter happily invests his time in TADA, bringing added value thanks to his background/experiences gathered elsewhere over the past years.